Macomb County Jury Service updates information every day for the following day’s activities. You can call (586) 307-3074 the night before your scheduled date of service. Please make sure it is after 5:00 p.m. when you call. If you are not scheduled to report, this will complete your service for this term. For a fee, jurors may utilize municipal long-term parking lots throughout downtown Mount Clemens, or the County parking garage adjacent to the County Administration Building (1 South Main Street).  The Macomb County Clerk oversees jury services for Macomb County Circuit Court and Probate Court and the qualification process for the district courts of Macomb County. 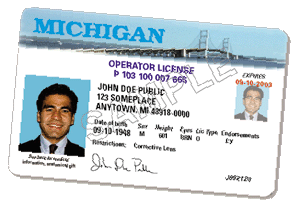 Jurors are selected randomly based on a list of Macomb County residents who possess a Michigan State Driver’s License and/or Michigan State Identification Card. This process starts over each year so you may be called multiple years in a row. Complete your questionnaire online (using your 10-digit Candidate ID number). Will you need me on the day indicated? Each courtroom runs their trial system differently. Jury services updates information every day for the following day’s activities. You can call (586) 307-3074 the night before your scheduled date of service. Please make sure it is after 5:00 p.m. when you call. If you are not scheduled to report, this will complete your service for this term. I have a conflict or a reason why I cannot serve. Who do I contact? There are only certain reasons that the Jury Room can excuse or exempt a person from service. Most requests will need accompanying documentation. We CANNOT excuse someone due to their understanding of the English Language. Please address any concerns with the Judge and Attorney if you are chosen for Voir Dire. Please note that sending in documentation does not automatically mean that you will be excused. We do not excuse for financial or child care hardships. Those are considered by the Trial Judge during Voir Dire. Medical -- Documents Needed: Note from a physician indicating that excusal from jury service is necessary due to medical condition (the actual condition need not be stated by physician). Served as Juror the Past Year -- Documents Needed: Documentation from court where service was performed. Nursing a Child -- Documents Needed: Phone call. Full-Time Student or Active Military -- Documents Needed: Full-time student schedule or military orders. No Transportation -- Documents Needed: None. However, we do offer complimentary SMART bus tickets to courthouse. Death in Family -- Documents Needed: None. Business -- Documents Needed: Letter from employer. No Child Care -- Documents Needed: None. PLEASE NOTE THAT ONE DEFERRAL IS GIVEN WITHOUT THE NEED FOR ANY DOCUMENTATION. SUBSEQUENT TO THAT, DOCUMENTATION IS REQUIRED. Felony -- Documents Needed: Fill out questionnaire and indicate "yes" to felony. Over 70 years of age -- Documents Needed: A phone call asking for disqualification. Deceased -- Documents Needed: Any notification. The jury room is located on the 1st floor of the Macomb County Circuit Court building, 40 North Main Street, Mount Clemens, MI 48043. If you need directions, call our hotline at 586-469-5158. PARKING: For a fee, jurors may utilize municipal long-term parking lots throughout downtown Mount Clemens, or the County parking garage adjacent to the County Administration Building (1 South Main Street). I do not have transportation. What should I do? The Macomb County Clerk in partnership with Suburban Mobility Authority for Regional Transportation ("SMART") offers free bus rides for jurors to and from jury duty. CLICK HERE for details. CLICK HERE for SMART bus route information. For further information, please call the jury room at 586-469-5158.
Business casual is the term of the day while serving as a juror. Please do not wear tee-shirts, shorts, halter-tops, jeans or hats into the courthouse. The Macomb County Clerk introduced the One Day – One Trial system in 2005. You should plan on being here from 8:00 a.m. to approximately 4:30 p.m. However, actual time of dismissal is determined by the needs of the court. If you are picked for a jury, the judge on the case will provide you with details of when and where to report. Will I be compensated for my service? Compensation is $15.00 for the first half day, and $30.00 for the first full day. Any subsequent half days are compensated at $22.50 and any subsequent full days are compensated at $45.00. What can I bring into the court? As a courtesy, we provide free Wi-Fi access to jurors in the jury room and throughout the court building. You may bring cell phones, computers and other electronic devices. You will pass through security upon entering so please make sure you do not have any small knives or other items that may be considered a weapon. If you are sent to a courtroom, you will need to turn off all electronic devices. Are there certain rules for jurors? 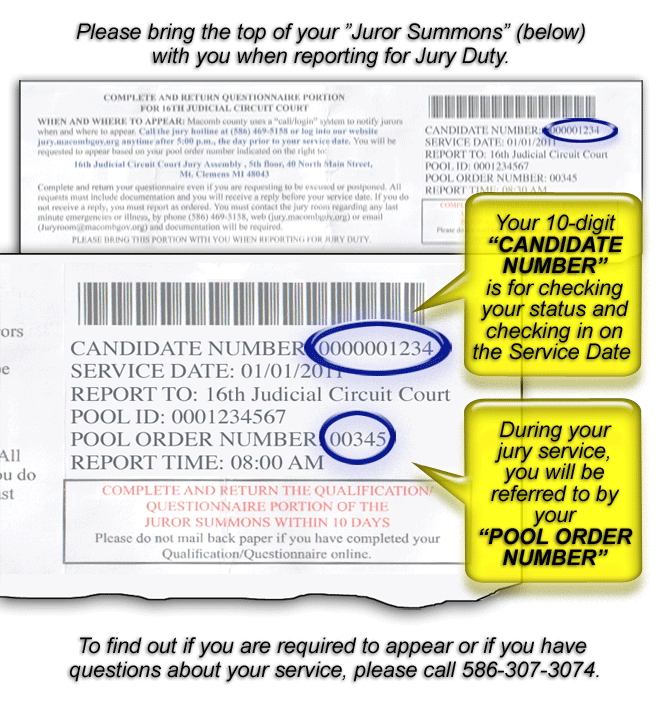 Please wear your juror badge at all times while you are serving. Do NOT consume any alcoholic beverages or illegal substances during lunch and/or breaks. Do NOT talk about any case you are sitting on until the case is complete and you are in deliberations with your fellow jurors. Is it possible to have a Public Library book waiting for me? The Macomb County Clerk / Register of Deeds in partnership with Mount Clemens Public Library Director Donald Worrell created a program that provides jurors with library books and audio books from any library in the county library cooperative at no additional cost to county taxpayers. You must order online advance. The library material will be waiting for you on your day of jury duty service. What else is there to do while I wait to be called? Our office has puzzles, magazines and playing cards available for your use. You may bring in your own books or magazines also. Downtown Mount Clemens features many restaurants, retail stores and services (all within walking distance). The Courthouse Cafe is located in the basement of the Circuit Court Building and features a full lunch menu with daily specials. I misplaced my paperwork. What should I do? Please contact our staff for your 10-digit Candidate ID number and use the on-line system to complete the Questionnaire. You will just need that Candidate ID number to check in on your day of service. I overslept, missed the bus or forgot my date, what do I do now? Contact one of the jury clerks and they will be happy to defer your service to a later date. You will receive a new summons approximately six weeks prior to your next reporting date.